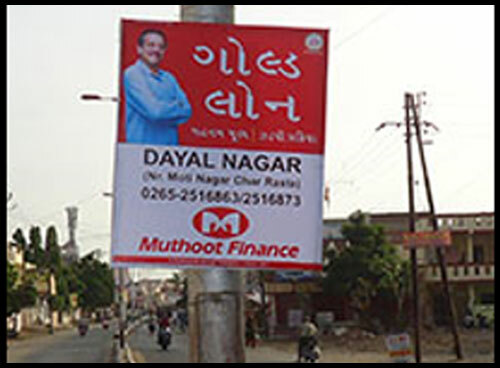 Seva has in-house design team for Hoardings which helps cut the process time. 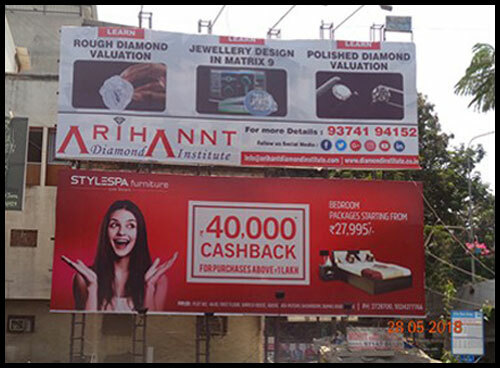 We help our clients choose the right Hoarding place, position and size for the target audience of thier products/services. We are also known for our disciplined approach and on-time delivery.